For years, the government and the big banks have been encouraging Canadians to set aside as much money as possible in their RRSPs each year. This has created a strange situation – people may be having debt problems and at the same time they have savings for retirement that they can’t easily access. To complicate things further, the government made RRSPs exempt from seizure, even in a bankruptcy. RRSP funds that have some form of life insurance (or annuity) component are 100% exempt from seizure if the beneficiary of the plan is one of the following people: grandparents, parents, spouse, children, grand children. If your RRSP is administered by a life insurance company then point 1 does not apply – all of the money in your RRSP is exempt. 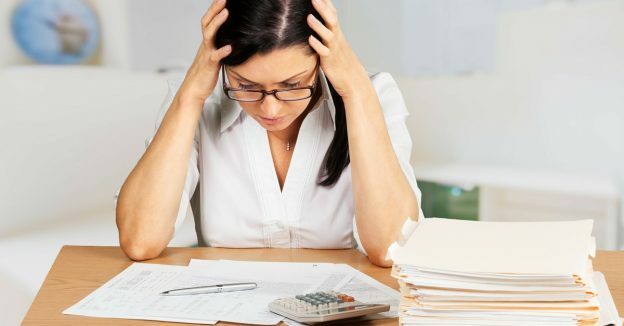 Points 1 and 2 are designed to provide some level of protection for money honestly set aside for retirement – if you make large deposits or changes to your RRSP just before you file for bankruptcy (as a form of planning to protect your assets from your creditors) the Court may place conditions on your discharge from bankruptcy. The court is unlikely to order you to cash out your RRSPs, but they may order you to pay an amount equal to whatever the Court thinks you were trying to protect. All of this leads to an emerging issue in the insolvency industry – the growing number of Canadians experiencing high levels of debt in retirement. 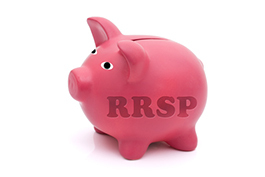 Many wonder if they should withdraw their RRSP to repay their debts. The purpose of saving money in your RRSPs is to provide a reasonable standard of living in your retirement and reduce your dependence on government pensions. Using your RRSPs before your retire as a debt solution negates any future benefit to having the RRSPs in the first place. Similarly, if you have converted your RRSPs into a RIFF or other form of annuity, the purpose of this money was to allow you live, not to service your debts. If you are experiencing debt problems we strongly suggest you speak to a trustee before you make any changes to your RRSPs. There are numerous debt solutions available to deal with your debt problems – it is better to consider all of your options before you impact your retirement savings. Is an RRSP Withdrawal Surplus Income in a Bankruptcy? RRSP and Bankruptcy in Canada – Do I Lose it? 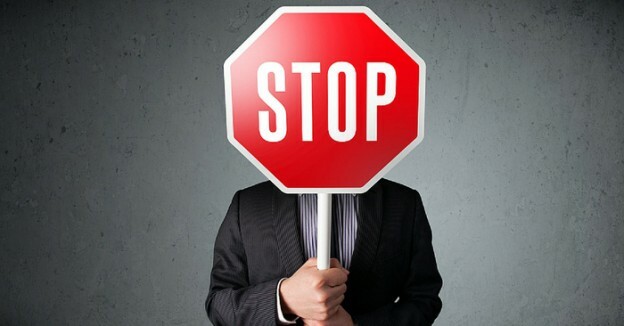 Should RESP’s be Protected From Creditors? 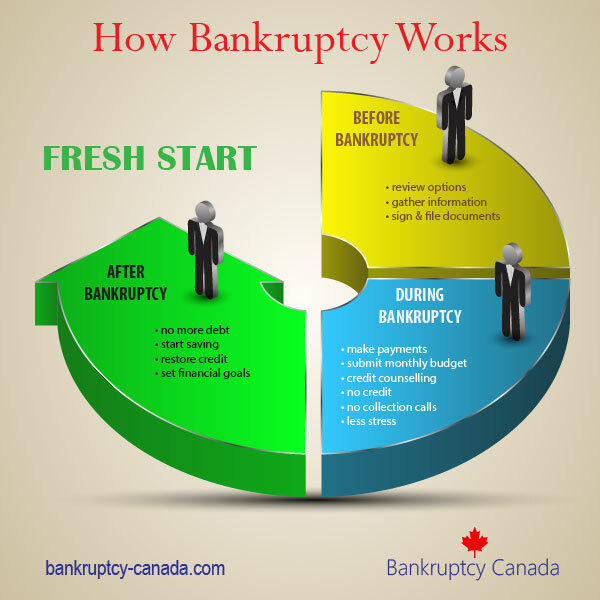 Yes, once you have completed all of your duties and you are discharged your bankruptcy process is over, and you can cash in your RRSP (but be careful as there will likely be taxes owing on the proceeds you receive from the RRSP). If I continue to contribue to rrsp through my work as my pension plan and it comes straight off of my check is it considered part of my take home income during bankruptcy? Hi Jessie. The answer is probably “yes”, but there are some nuances to that question, so to get an accurate answer in your situation you should speak to a Licensed Insolvency Trustee. (If your employer requires you to contribute to a pension it is an allowable deduction for surplus income purposes, but if you are voluntarily contributing to and RRSP it is generally not an allowable deduction for surplus income purposes).